On December 4 and 5, GOJoven Guatemala held their Asamblea Nacional (annual meeting in English) in the city of Livingston on the Caribbean Coast of Guatemala. The two-day meeting brought together close to 20 fellows of the GOJoven program in Guatemala from communities across the country to plan for the future. 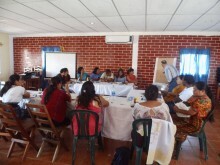 Across the two days, fellows worked together to determine the organizational structure and review the priorities and activities for GOJoven Guatemala in 2014. The group also officially announced the organization’s leadership for next year. 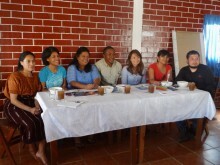 The Board of Directors (left to right): Eva Chuc, Ingrid Galvez, Eunice Ramírez, Dennis Castillo, Esther Barajas, Jessica Xon y Gilberto Escobar. The following fellows will lead GOJoven Guatemala into the future: Dennis Moisés Castillo Moreira as President, Eunice Meeilih Ramirez Cotom as Vice President, Juana Esther Barajas Vásquez as Secretary, Juan Gilberto Escobar Reyes as Treasurer, and Ingrid Janeth Galvez Cuyun, Jessica María Xon Ixtuc, and Eva Patricia Chuc Choxom as Members-At-Large. 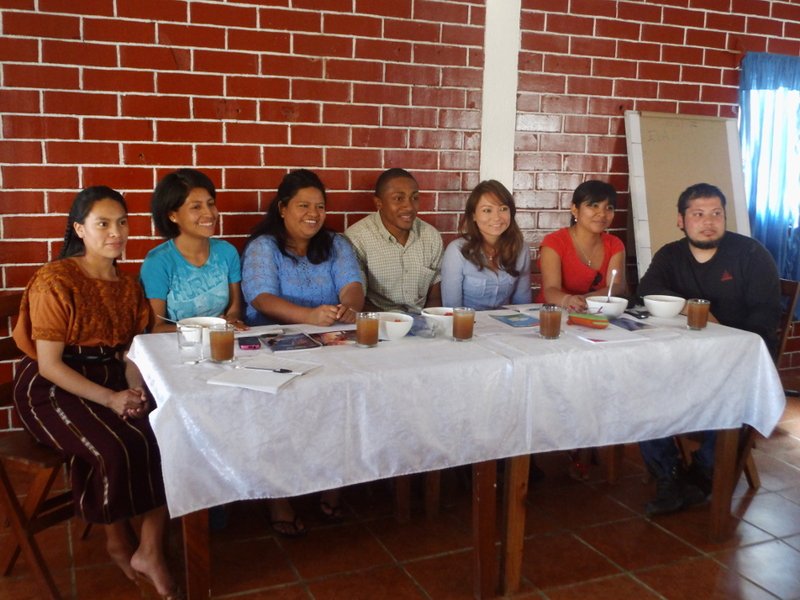 The new leadership will be critical to leading GOJoven Guatemala into becoming an official NGO organization. For 2014, the GOJoven Guatemala NGO is committed to furthering their mission to fight for the observance and enactment of sexual rights and reproductive rights of marginalized adolescents and youth in Guatemala through training, research, communication, and political advocacy in various levels of national public administration and the international community. 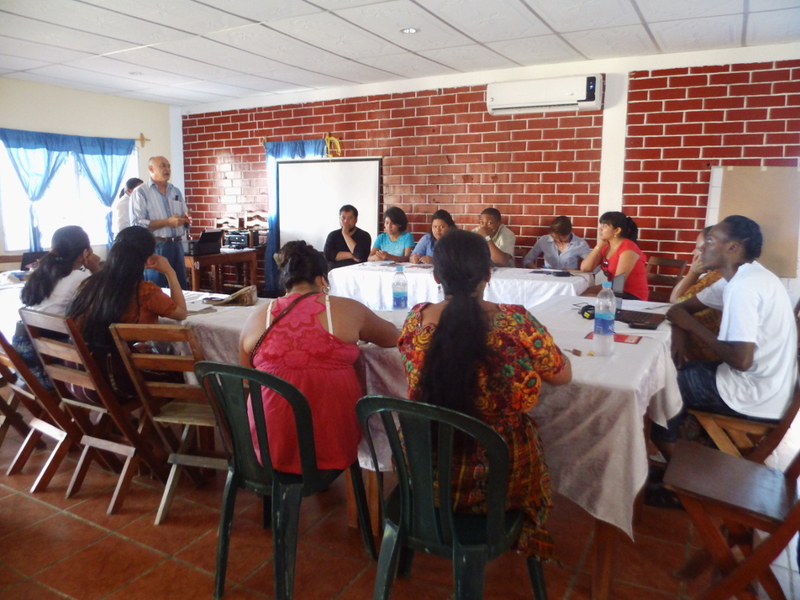 Next year, they plan to finalize the formation of 11 departamental youth networks that will work in their local communities to form service models for youth and advocate for comprehensive sexual education in 20 local schools. To follow the progress of the GOJoven programs, be sure to like GOJoven.org on Facebook.